Universiteto Pub - one of the most popular pubs/nightclubs in Vilnius. Pub is working every day, yes you read it right – every single day! Every night you can find a great party with lots of Lithuanian and Erasmus students! One of the most important things is that with your ESNcard you always get free entrance and even 20% discount for your bill (drinks, cocktails, shots and so on)! Universiteto Pub has 3 areas, one of them is winery, second - Small Pub, which opens up at the day time and works until late night. It means you can have lunch, dinner and also enjoy it as awesome preparty place! Moreover, discount with ESNcard is also applied for the Small Pub food menu! The third and the main area is a nightclub where you will find the best parties, largest and cheapest cocktails in town, impressive bartender`s performance, fire shows and lots of others things worth seeing yourself! 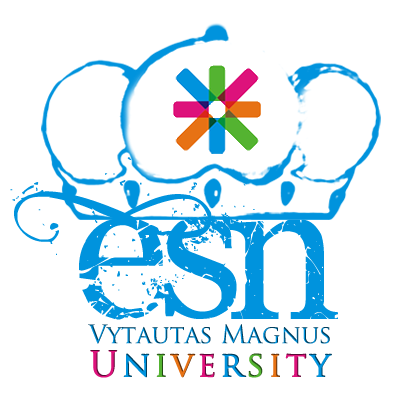 As you know ESN Lithuania chose us the one and the only OFFICIAL night partner in Vilnius so it should be enough to see how good we are because ESN Lithuania is working only with the best ones! Have a nice time in Lithuania and see you at the Universiteto Pub!